Assign a planet or star to each student in the classroom. Try to match planets to a student's physical characteristics when possible. For example: Jupiter, the largest planet should be assigned to the tallest child in the classroom. If you have a student with red hair, assign them Mars, the red planet. Matching a students' physical characteristics with those of a planet, will help the class to remember facts about the planet. Give each student a sheet of information on their assigned planet or star. Each information sheet should have basic facts about the assigned planet or star for the child to memorize. Include on the planet information sheets the distance of the student's planet from the sun as compared to the other planets. For example: Mercury is the closest planet to the sun. Once each student is assigned their planet or star and given their information sheet, have them each announce their planet or star and read their information sheet in front of the classroom. This will give the classroom their first introduction to the planets and stars of the solar system. After each student reads their information sheet, the class can ask questions and discussion about the solar system can be opened. For homework, have the class study their information sheets and memorize their facts. Have each student stand in front of the class and recite the information about their planet without the use of their information sheet. Allow students to ask each other questions. Take the classroom outside to a large area, such as the playground. 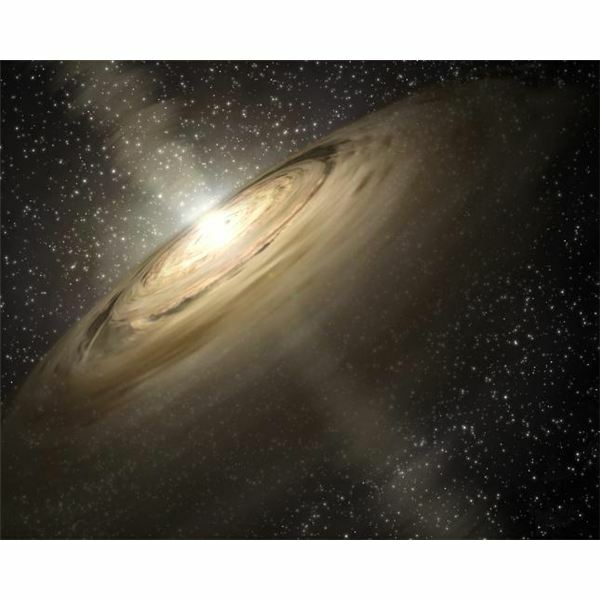 In this activity, the students will emulate the movement of the planets in the solar system. Have the children stand according to their planet's placement. Have the students who are stars stand outside and around the planet students. After all of the students are in place, the planet students should rotate around the child who is the sun planet to emulate the rotation of the planets in the solar system. The sun and moon planets can rise and set by having the students stand and sit. The star planets can twinkle by shaking their bodies. This interactive activity will reinforce what the children have been learning about the planets. The children can be given an oral or written test on the solar system. The prior interactive activities should lend to the students doing well on their test. This lesson can be converted into a school performance. For a school performance, each student should in turn tell the audience which planet they are and should recite facts about their planet. After each student recites their information, all of the students should get into formation and exhibit the rotation of the planets.